It has fully come to our notice that some many PC, LAPTOP and WINDOWS users find it very difficult to run android apps, games on their device. Don't worry with (Bluestacks) Android emulator you can run any android app on your pc, laptop and windows, without any stress. Bluestacks: is the most popular android emulator software in the world. Using this software, you can play any android game use any android app on your PC, Windows computer or laptop. BlueStacks helps you to run any Android app on your device. 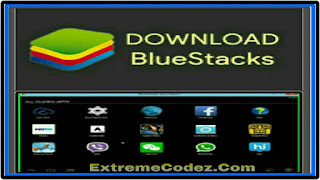 This latest version of Bluestacks that lets you run Android apps and games on Windows, PC, Laptop and it is known to be the most popular freemium android emulator for windows computer. This Bluestacks 2, as an upgraded version of bluestacks that comes with new features and more advanced interface to completely learn android apps and games on your computer. WHAT'S NEW IN BLUESTACKS 2? >> 1. Ability to run two programs on same windows — advanced multitasking —. with the Blue_stack 2, you can be gaming and replying text or social messages on same windows, and still avoid battery drainage at same time. >> 2. Advanced app player for better gaming experience. >> 3. Sideloading of apps and games to computer has been made easy via double-click action. >> 4. You get to run your apps and games on bigger screen. Unlike your 5inches or 5.5inches android screen, you get to run your android games and apps on your computer massive screen which helps to improve gaming experience and all that. On your windows computer, you’ll need to have a minimum of 8GB hard disk space to download the Bluestack 2 app by Clicking here to download and also a minimum of 2GB RAM for better gaming speed and experience. 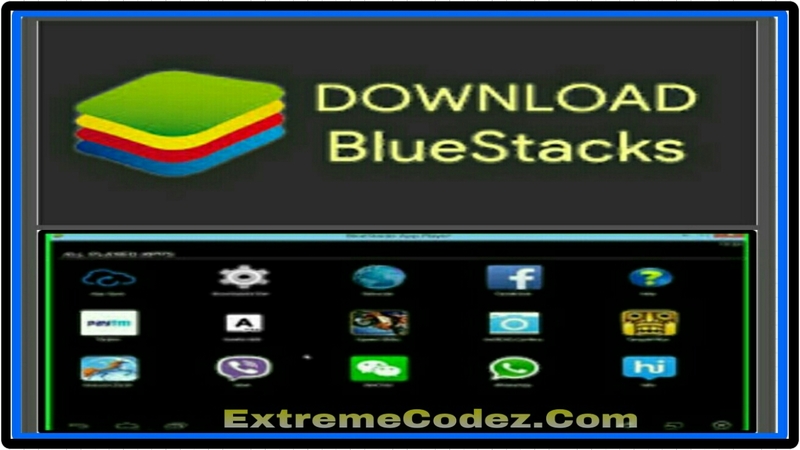 Once your computer meets up to the required memory, you’ll then need to download Bluestack 2 app here and install on your computer. After completion of your installation, if you have any version of APK files on your system, you can install APK files by just clicking. Then you can find those apps on this app player. After installation of your Android apps on emulator. You can download any other android app or games from play store directly to your computer and run. First, you need to have BlueStacks installed on your computer, download it from the above link if you have not already done so. Now open it by clicking on the BlueStacks icon which will be on your desktop. Next, click on the search icon on BlueStacks window and search for the android app which you want to download and run on your PC. 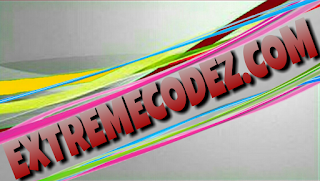 You will see the app, click on that and Download that on your PC. It’s as simple as Piece of Cake. 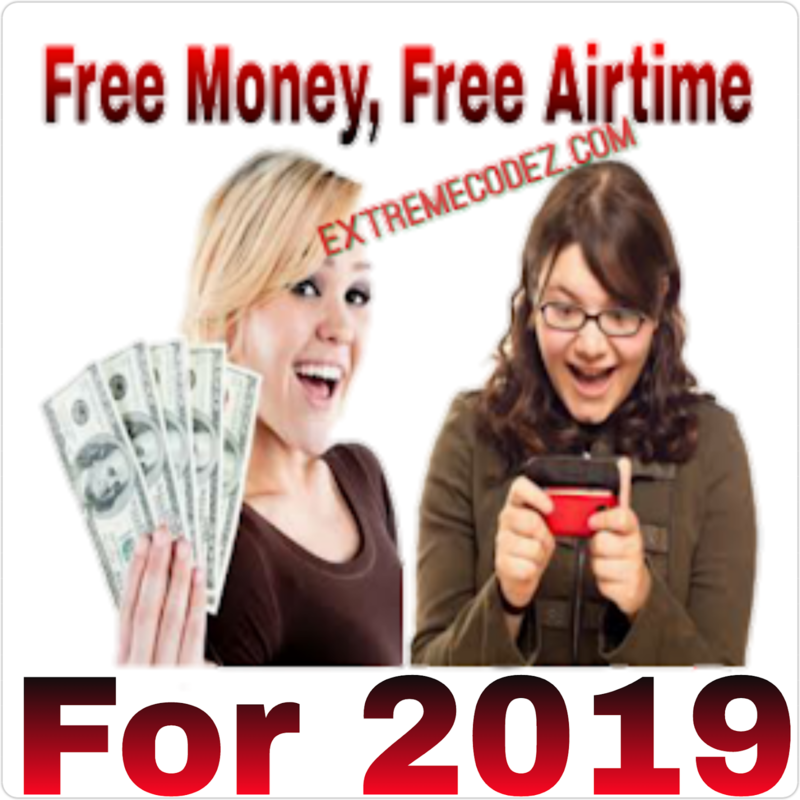 Kindly share this post with your friends on social networks by using any of the share buttons below it would take you just few seconds, and don't forget to drop your comment.